Let me know if you want me to review the eyeshadow, because this review is just on the lip products. Dohee is a coral shade that is more on the orange range. In person it appears more orange than in photos and videos. 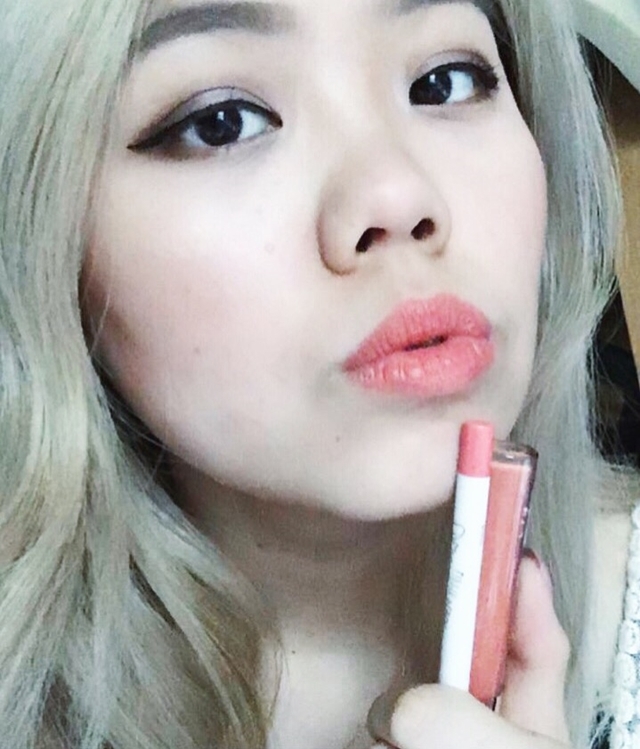 Out of all the Colourpop lip products I've tried, this color is very interesting. Depending on the lighting, it can appear red orange, bright orange, or peachy orange. Maybe it's because it's a satin finish which is fitting since we all know satin fabric does the same thing. 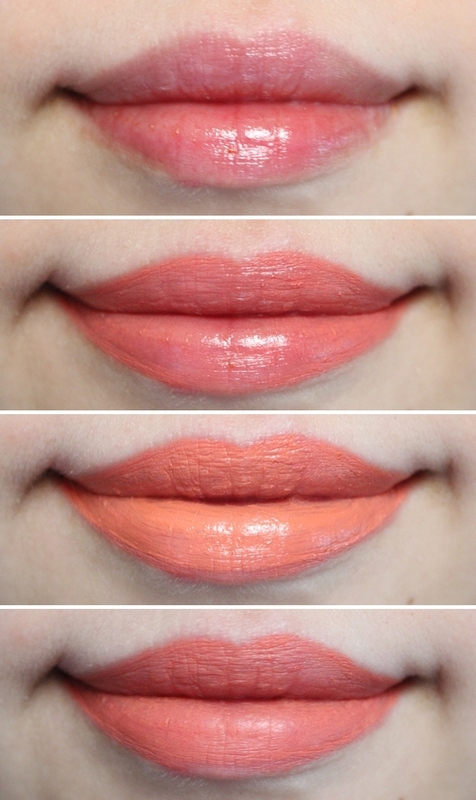 I think it would be the perfect coral for me if it always looked like a peachy orange instead of the other two. Pictured above are taken indoors in natural window lighting and the only editing done is cropping and putting the images together. Swatches are very true to how they look in person. The lip pencil is very smooth and easy to apply. It has a cream/matte finish and it looks great on its own. The ultra satin lip is a liquid lipstick, and I feel like it looks better when used together with a lip pencil or another lip product. I wouldn't necessarily use it on its own. If I do, I would definitely blot it; but I always blot, anyway, because it creates a nice stain that I really like. 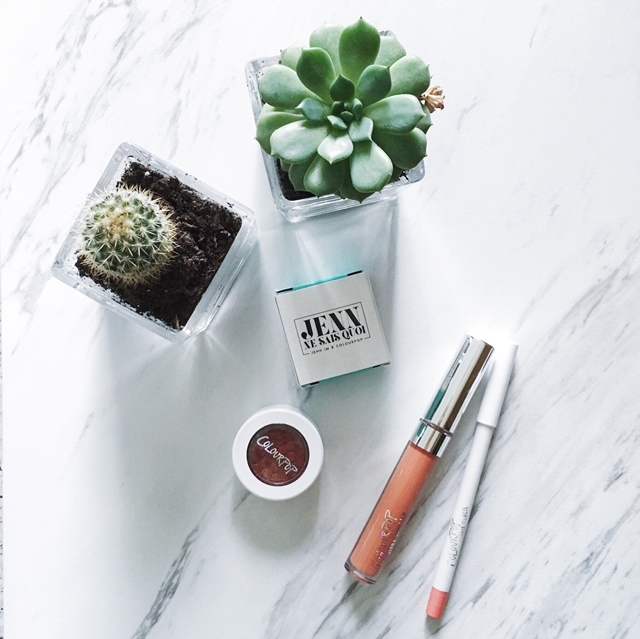 The formula for the ultra satin lip is less drying than the ultra matte lip which is awesome. Since it's a liquid lipstick, it does take a few minutes for it to dry on your lips. Pictured above is me wiping it with tissue after like 30 seconds. Both last all day, but they do transfer when you eat or drink. As long as you keep your lips dry, the lippies won't budge. I also noticed that the wear is a lot more forgiving throughout the day compared to other liquid lipsticks. This shade is VERY photogenic. I think both the ultra satin lip and lip pencil in Dohee would look good on many skintones, especially in photos. I LOVE the peachy orange color in almost every photo I take. In person, it can be a hit or miss. For the ultra satin lip in Dohee, I think in person, it looks too bright/dramatic, and I feel the need to wear heavier makeup to balance it out. However, for the lip pencil in Dohee, it's very natural. I can get away wearing just that and minimal makeup. It's mostly because I have blonde hair. I think if I were a brunette these would definitely be my go-to lip products. (I was really into corals when I had darker hair). I know that there are probably already lots of review on Jenn Im's collection, but I thought I'll give my two cents. I'm honestly so happy for her because she is such an inspiration! If you guys haven't already, check out the rest of the items in her collection! I've ordered from them three separate times and usually it's on time. Hope you get yours soon!